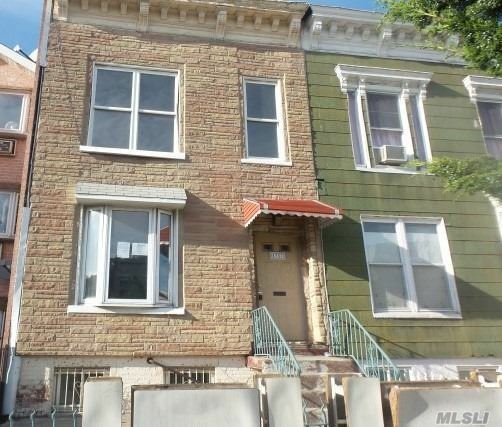 Colonial Style 2 Family Home Located In The Crown Heights Section Of Brooklyn! Prime Location! Close To Several Amenities Such As Transportation, Shopping, And Recreation. Home Has Hardwood Floors Throughout. Also Features Spacious And Bright Duplex Over A Spacious And Bright Rental Apartment With Great Potential Income Over A Full Basement. Create Your Dream Home!